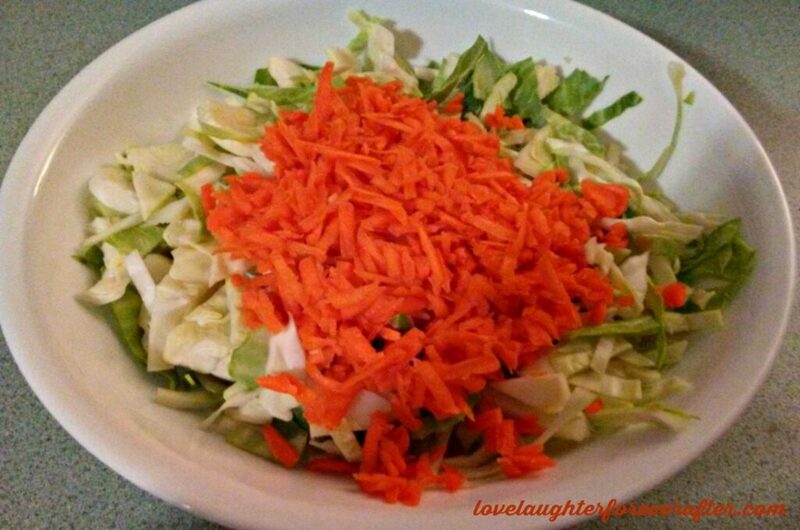 Combine the shredded cabbage and carrots in a large bowl. 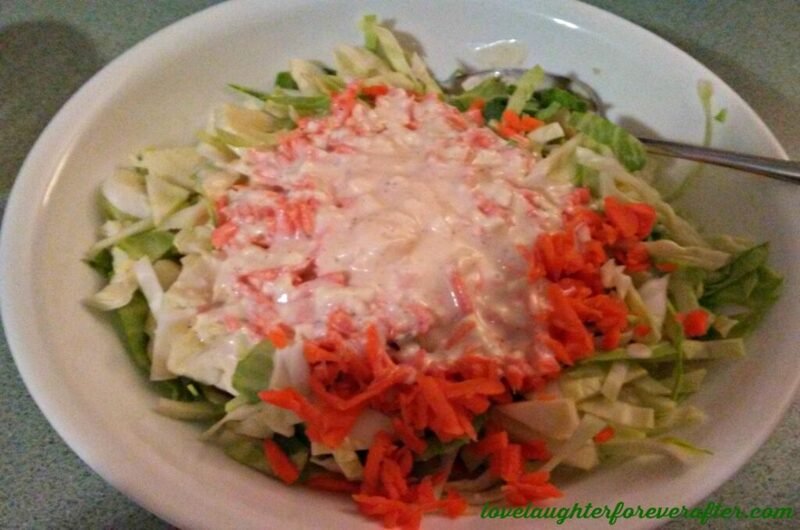 Dressing: Whisk the mayonnaise, rice vinegar, pepper, and salt until smooth. 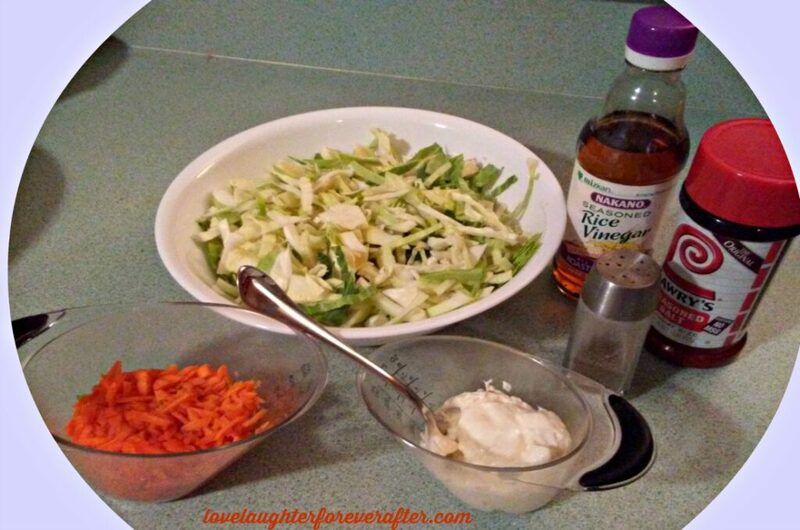 Pour the dressing over the slaw mix and blend until well coated. If you want to change it up, try adding some purple cabbage or you can add a handful of finely diced green or red bell pepper. Use whatever you have on hand to make your own variation. You really can’t go wrong with this recipe. 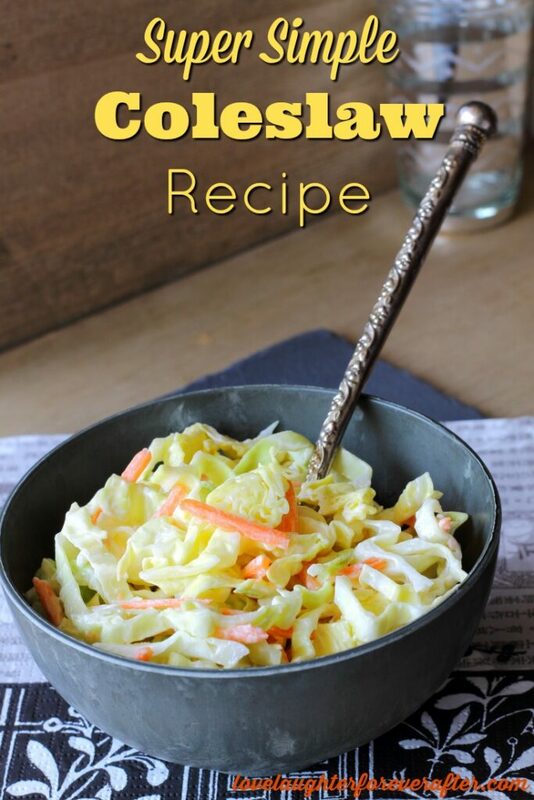 It’s great for family gatherings, cookouts, and potluck suppers. Use it as a side or to top off a BBQ sandwich or even on a Sloppy Joe. I think this looks amazing! 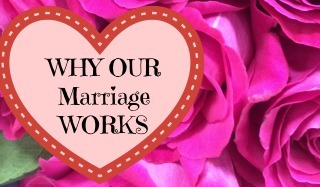 Rice vinegar makes it perfect! Love it!